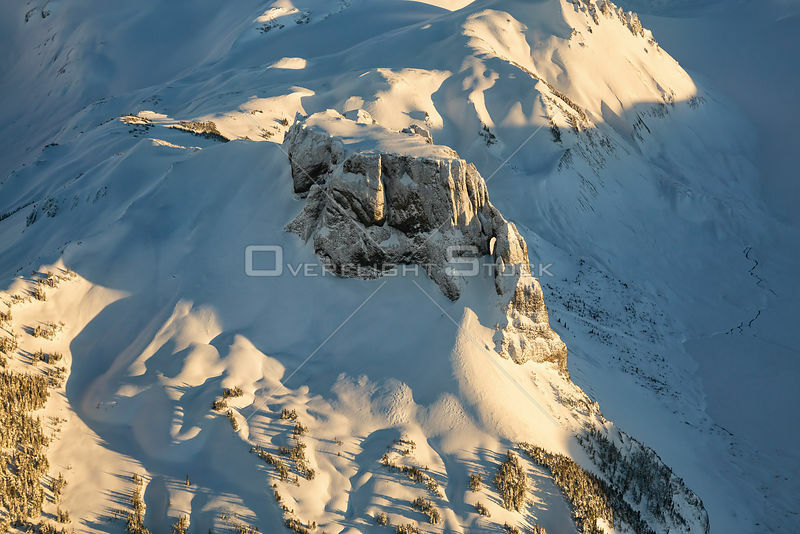 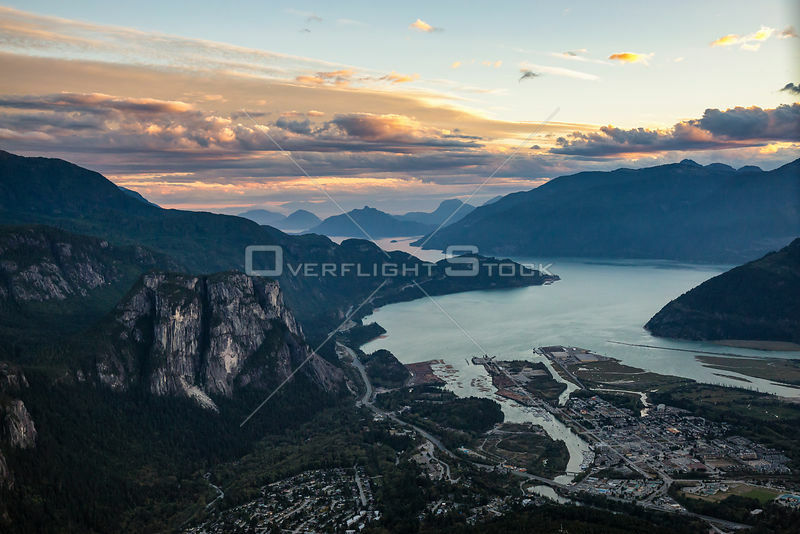 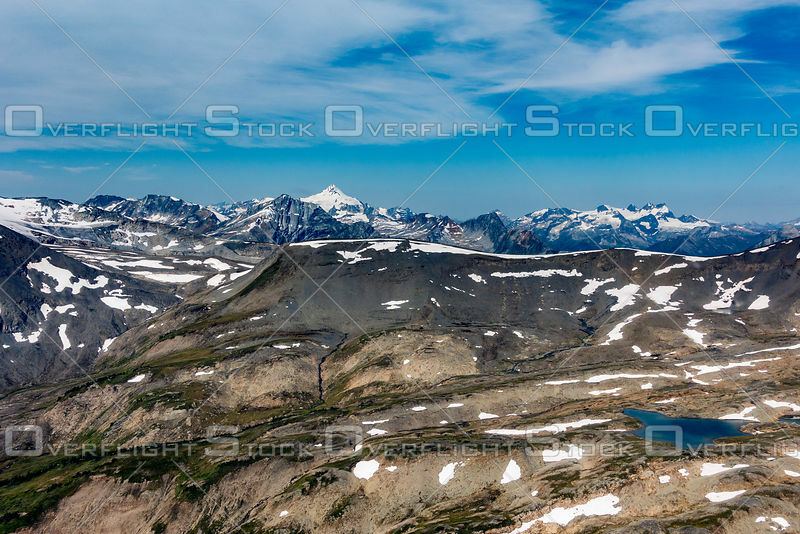 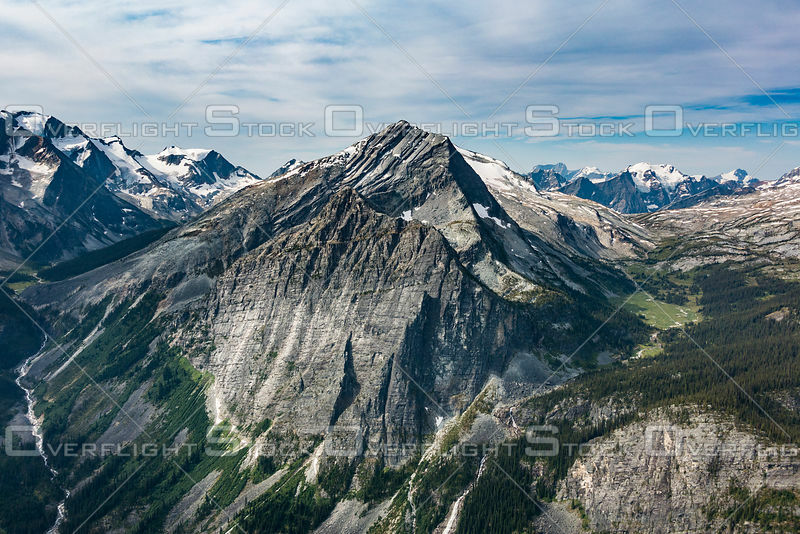 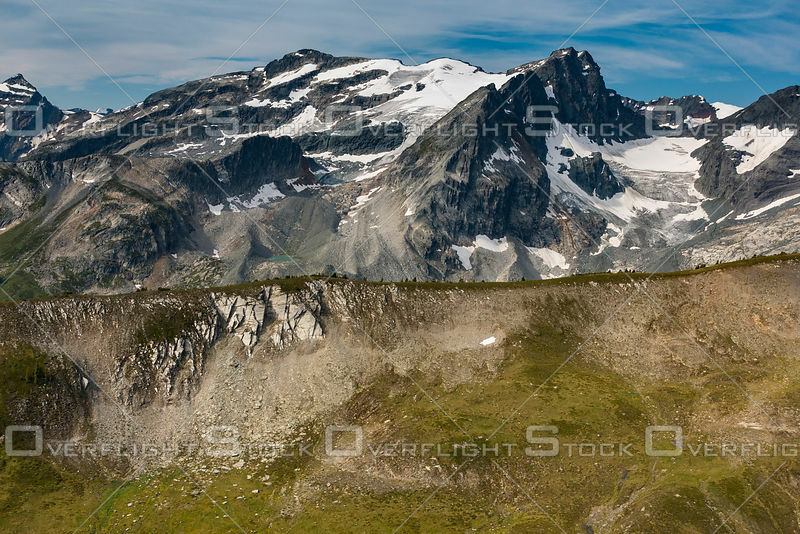 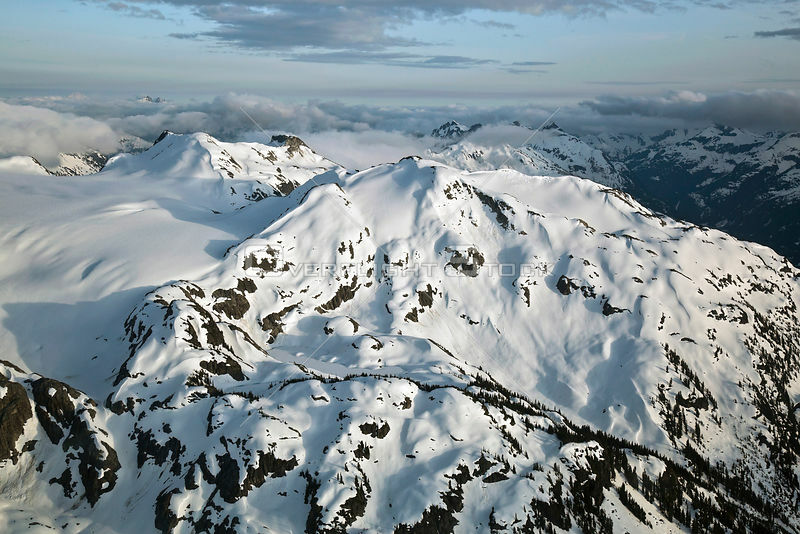 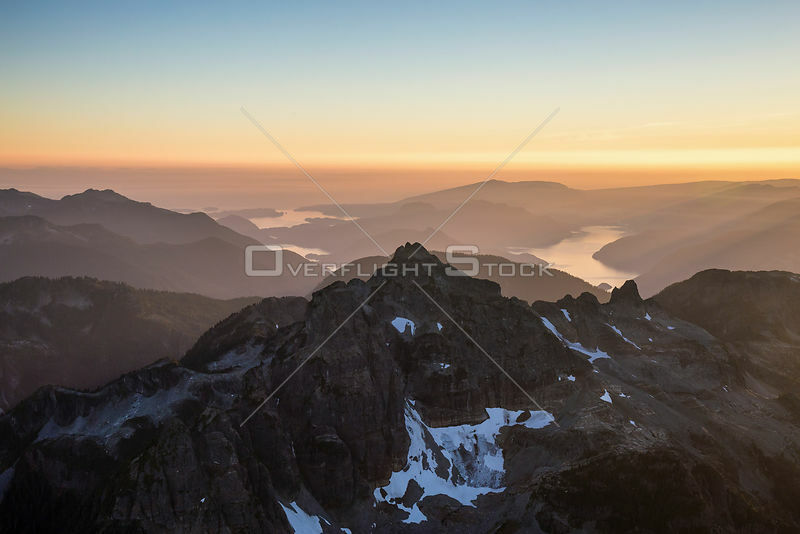 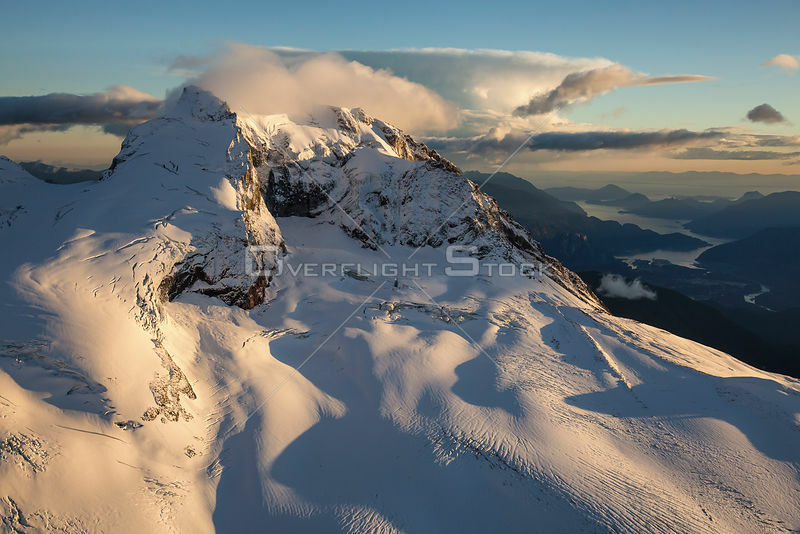 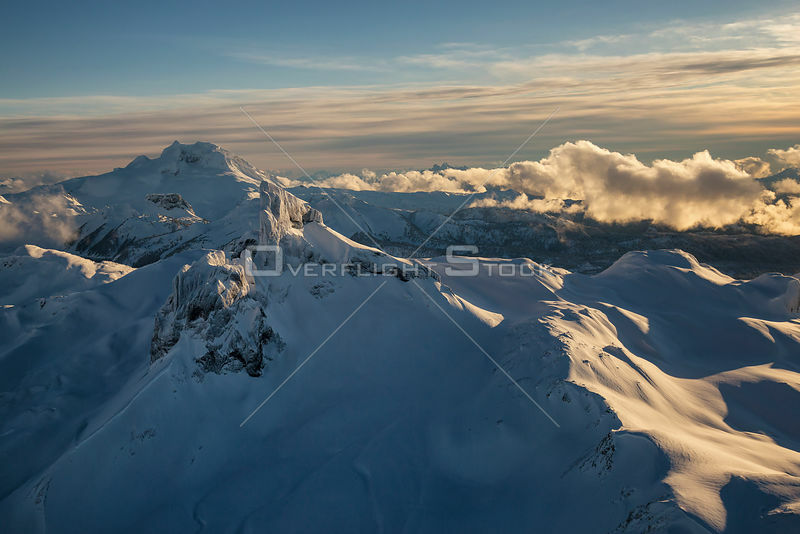 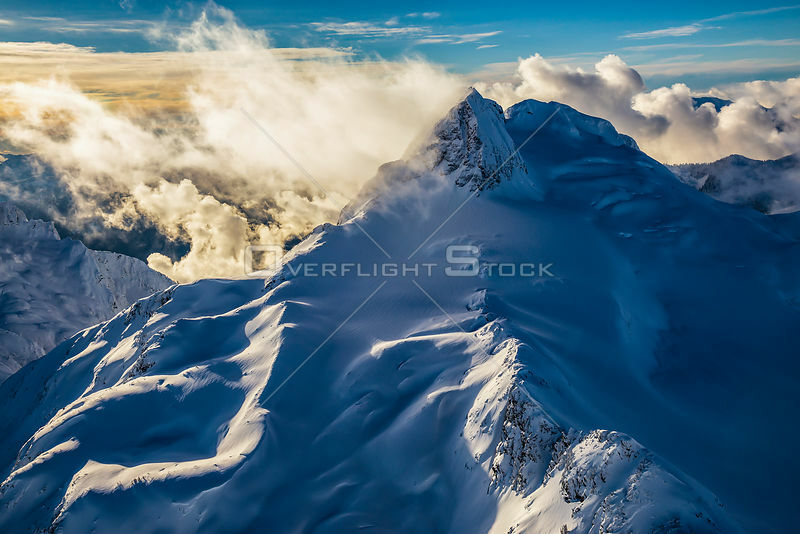 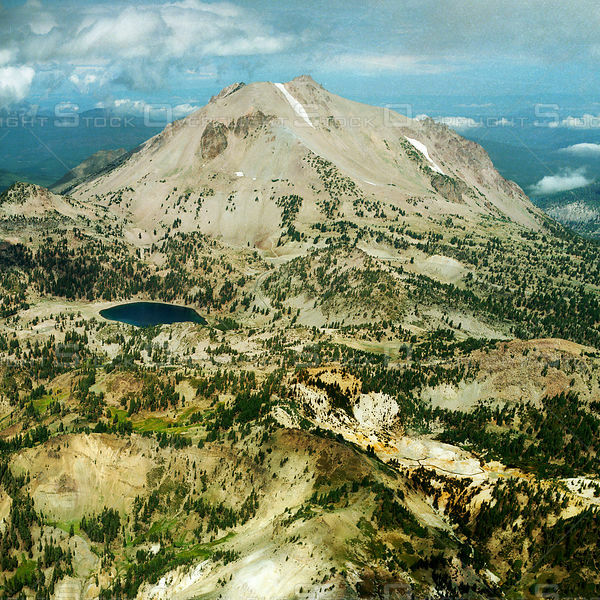 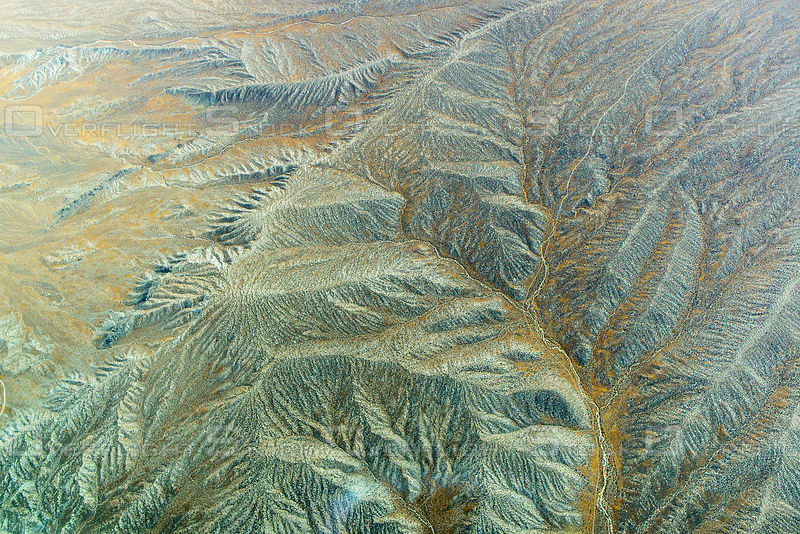 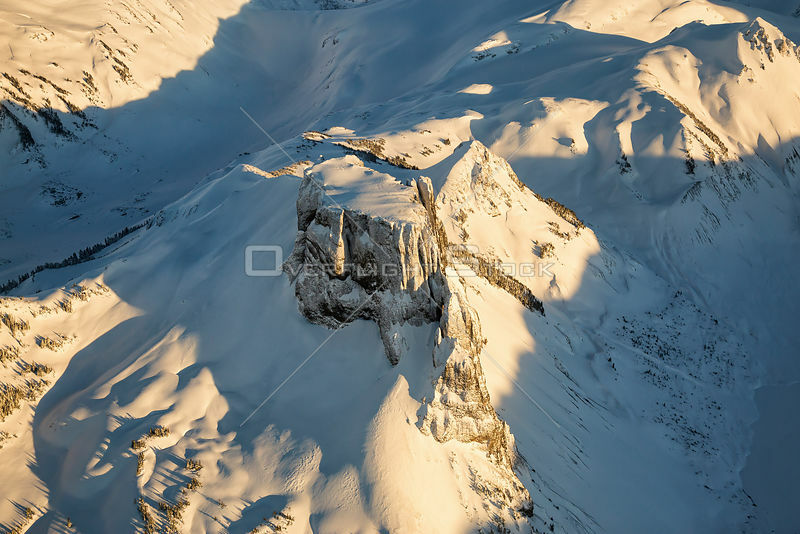 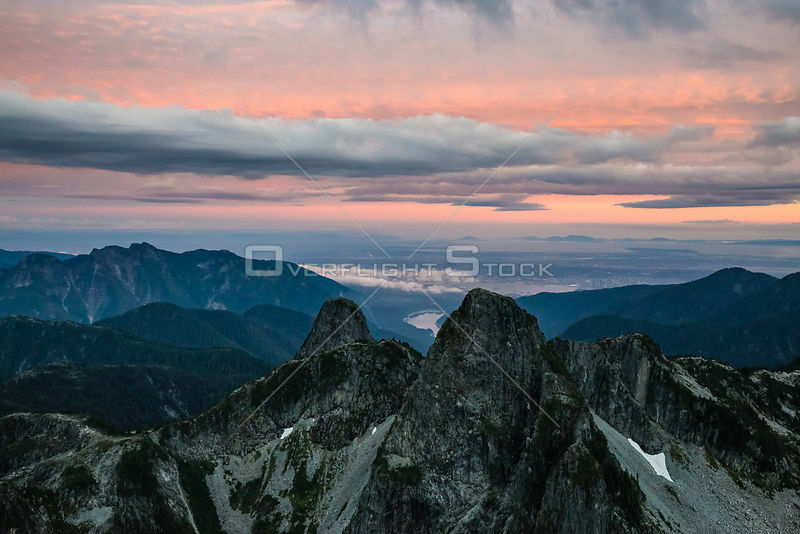 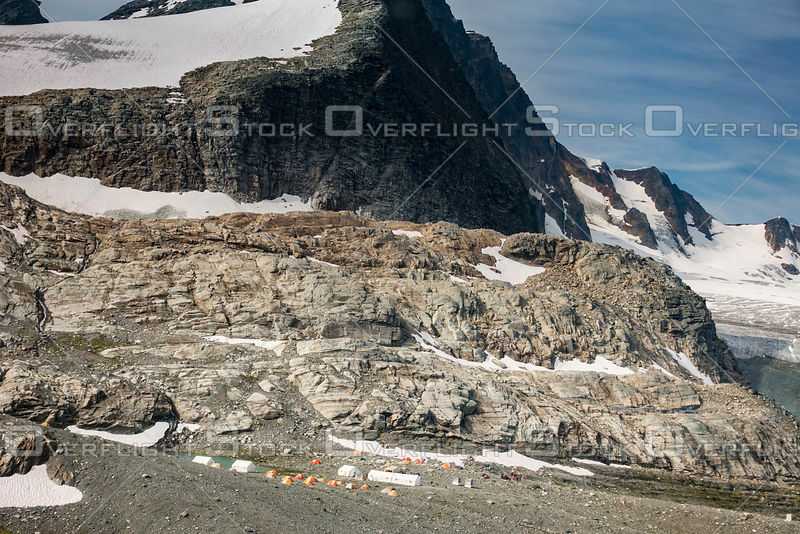 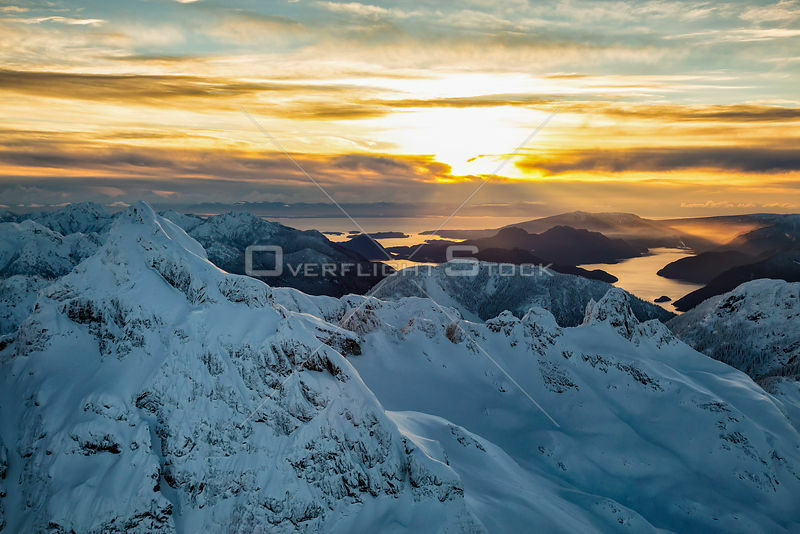 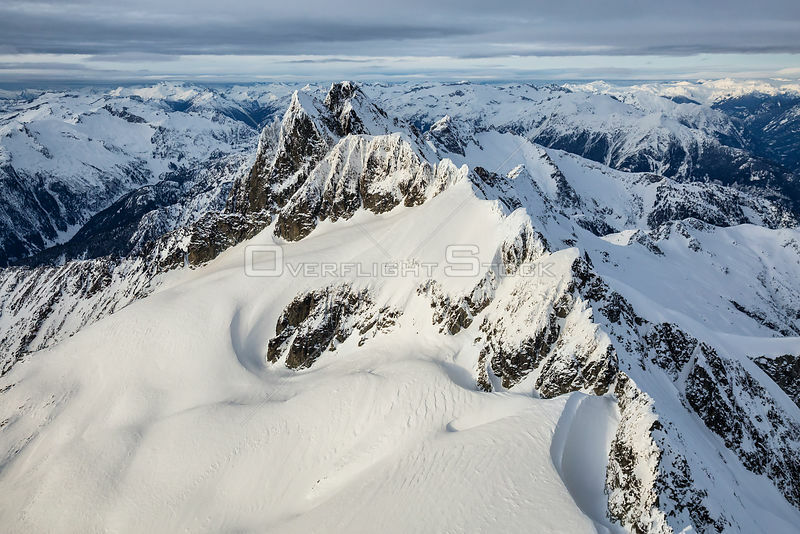 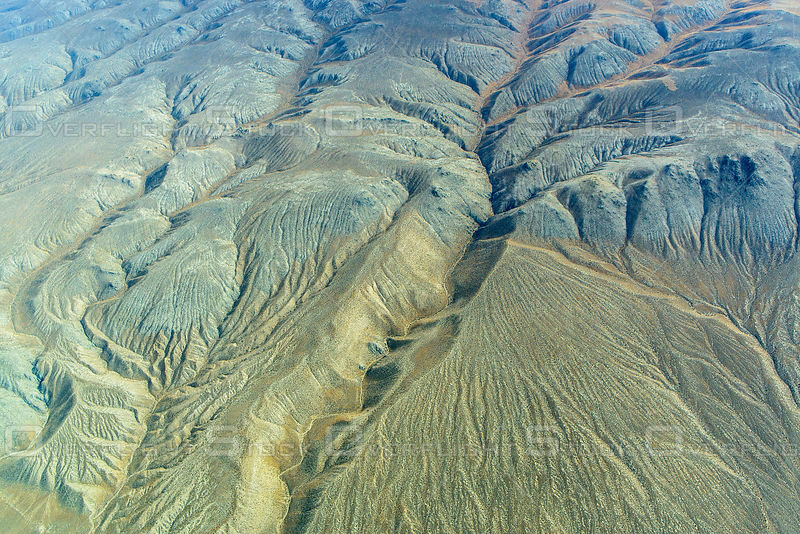 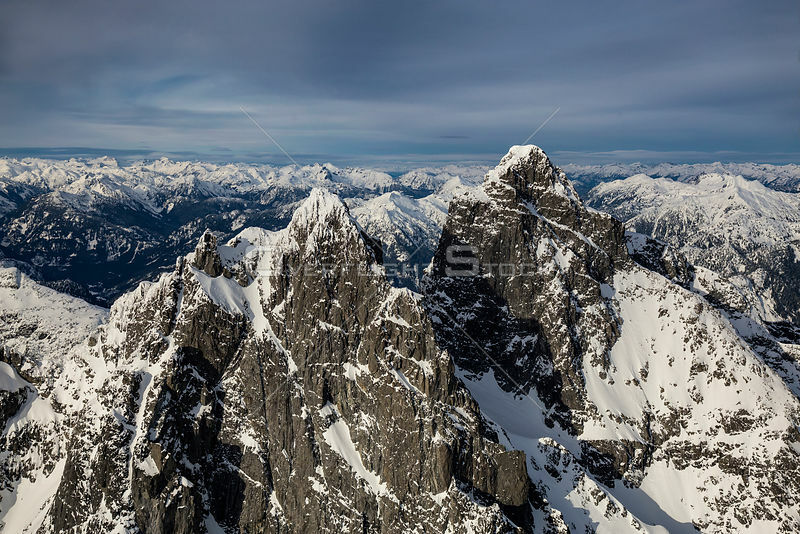 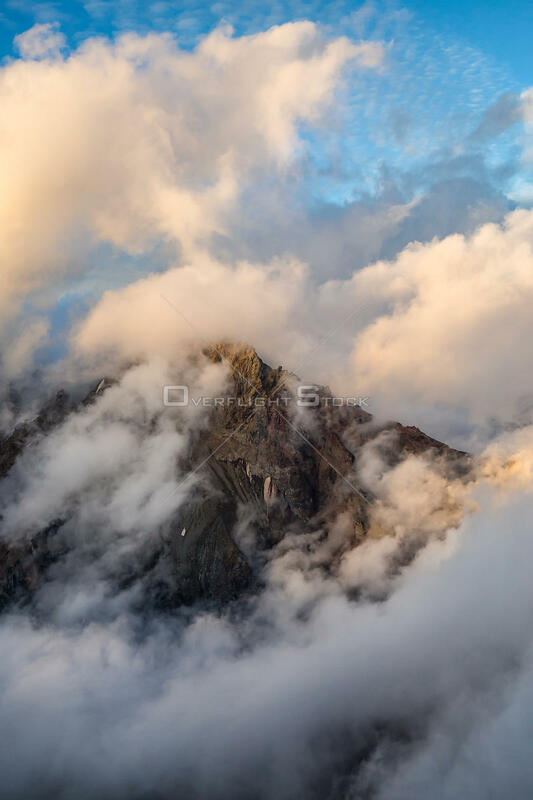 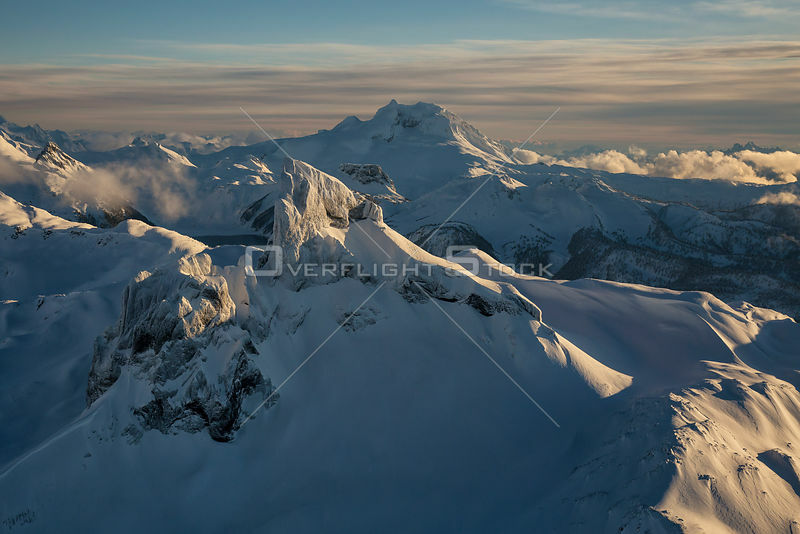 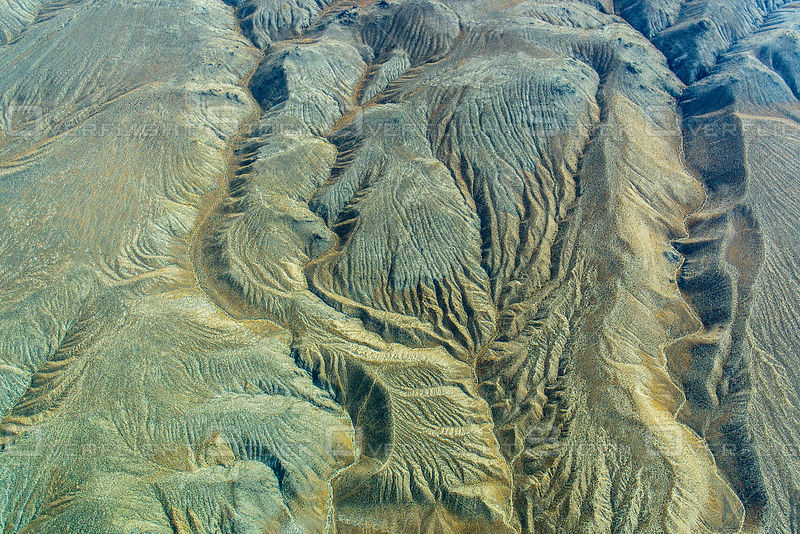 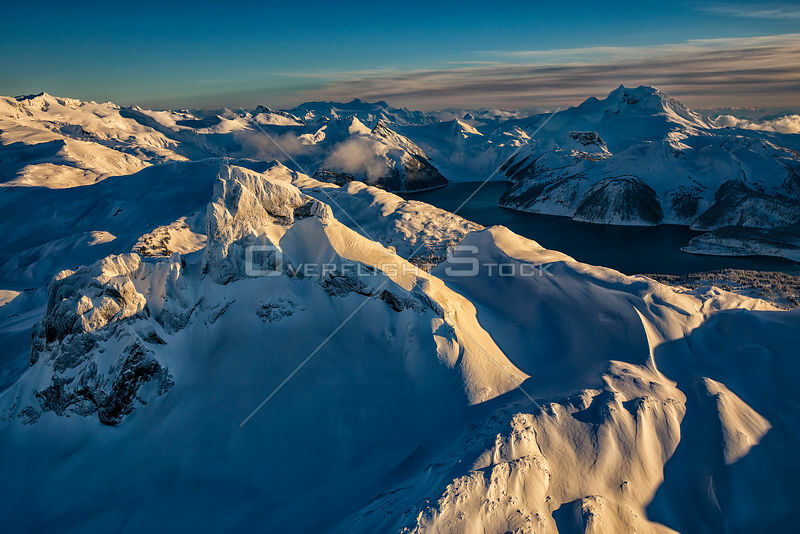 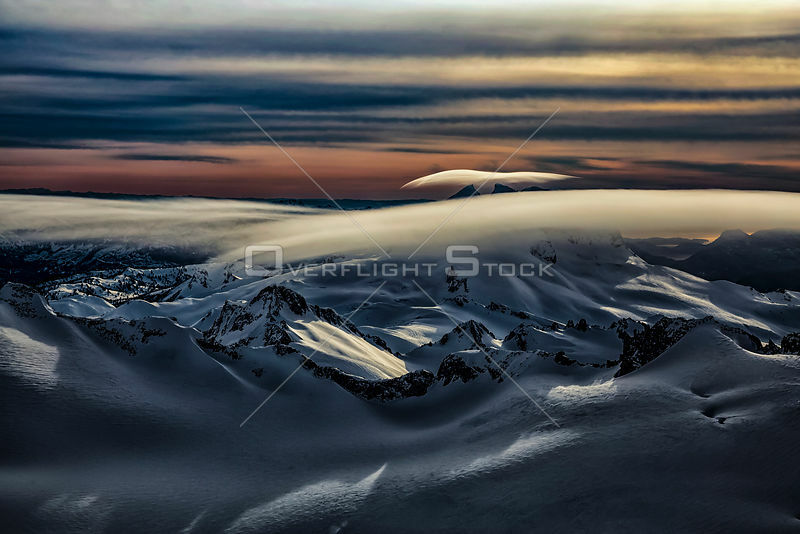 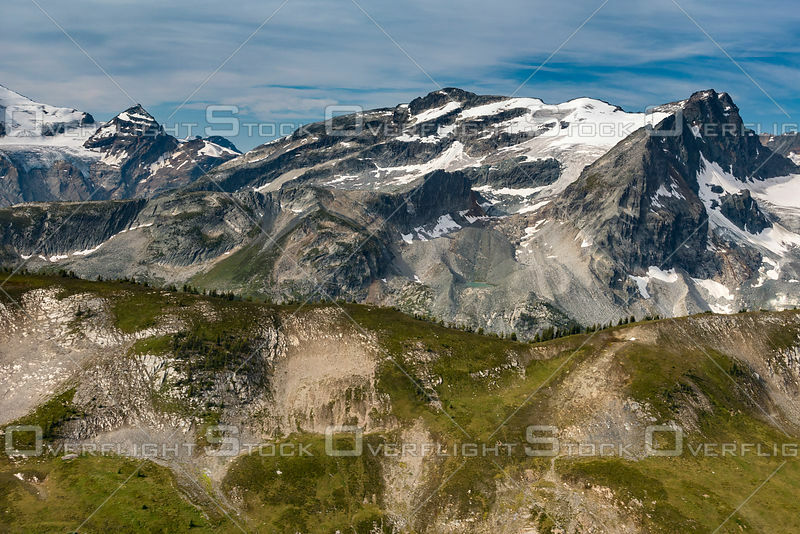 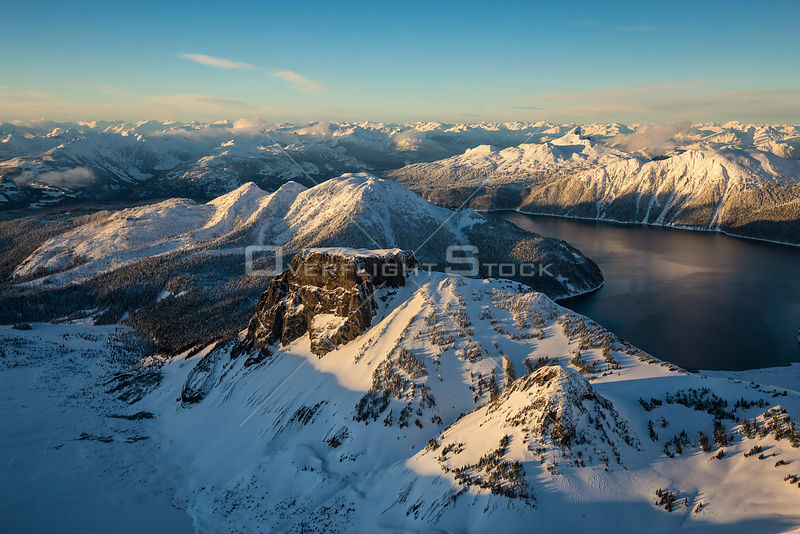 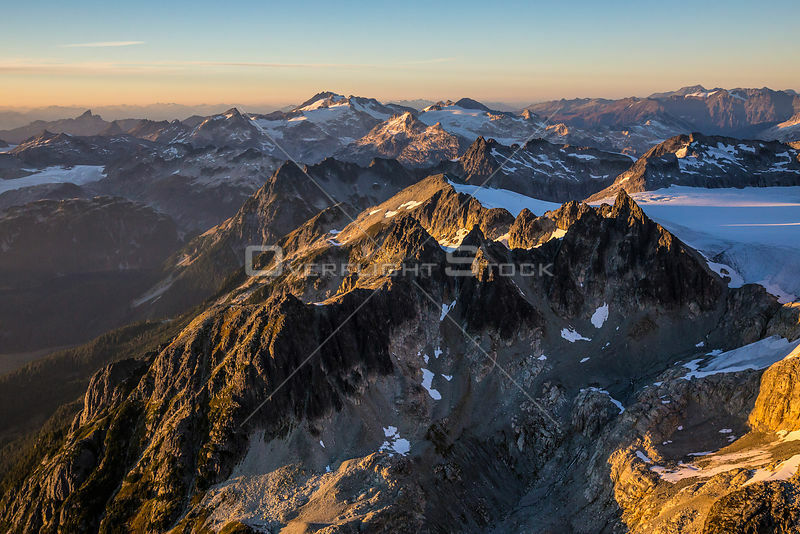 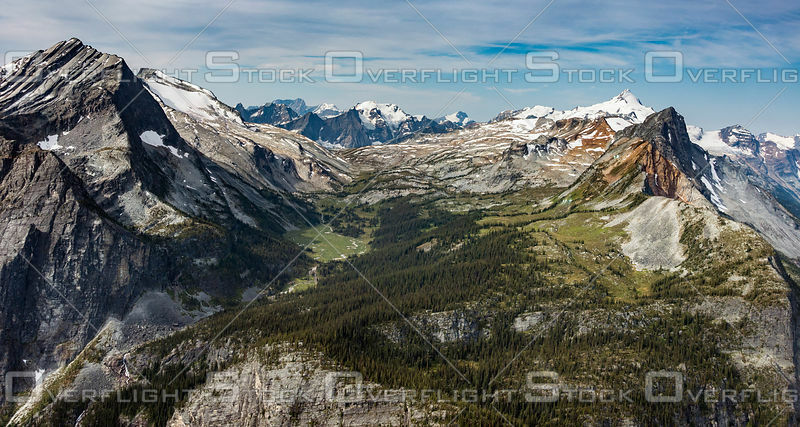 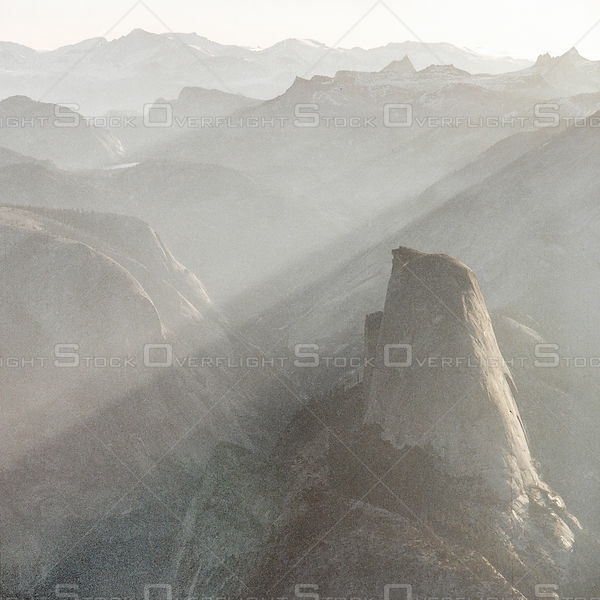 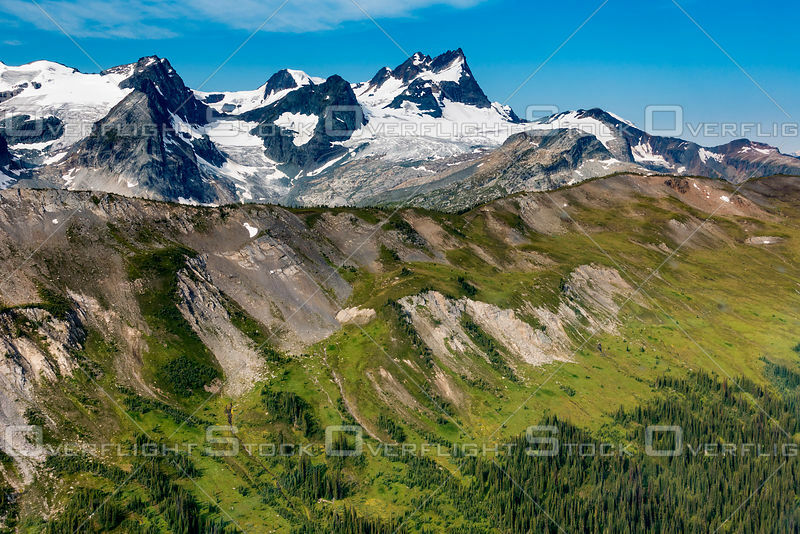 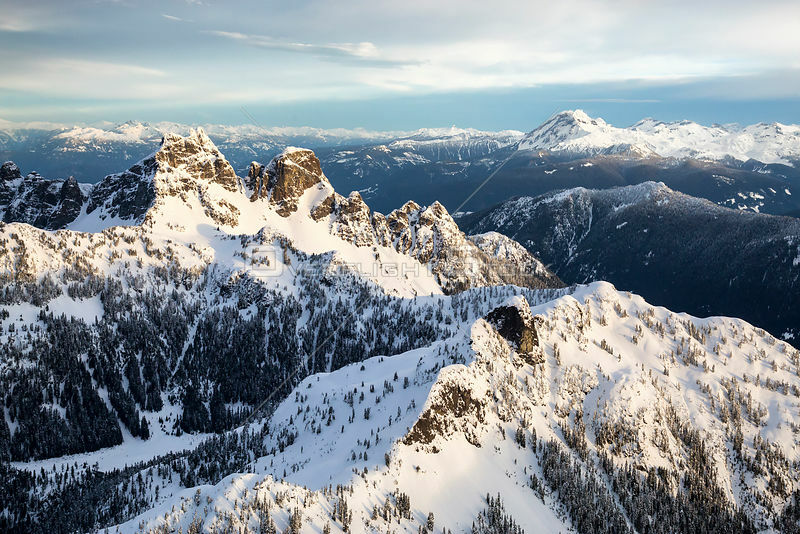 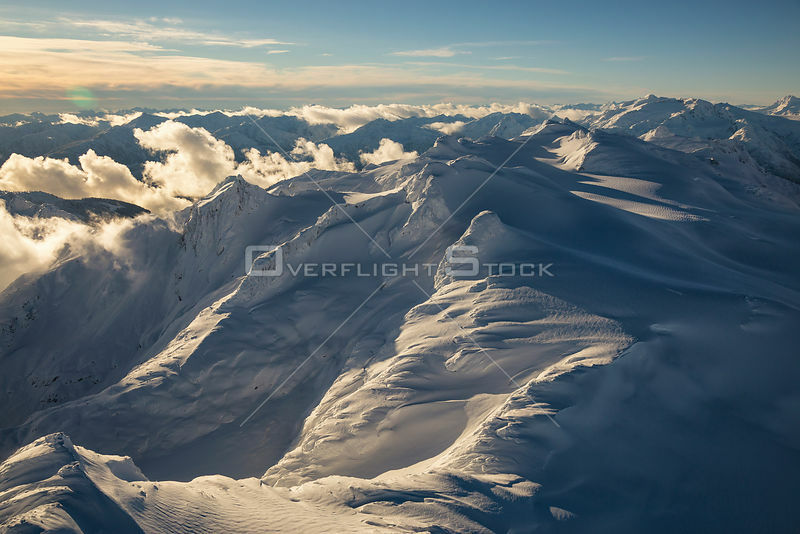 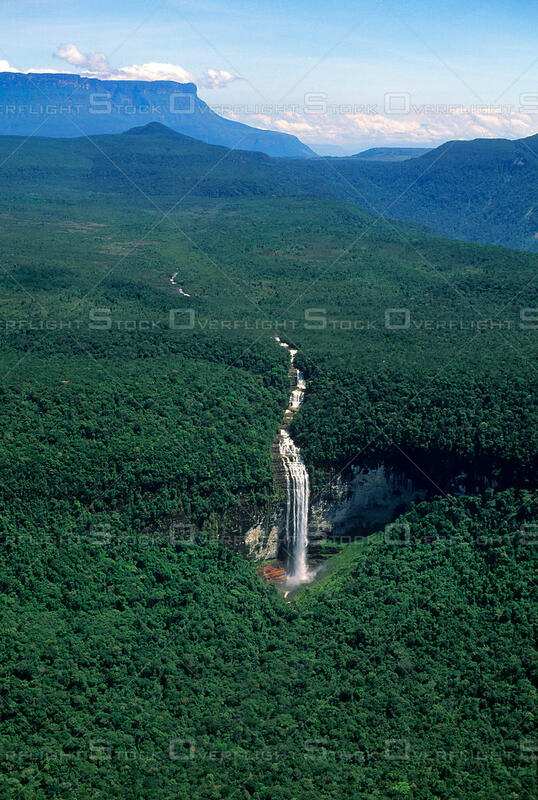 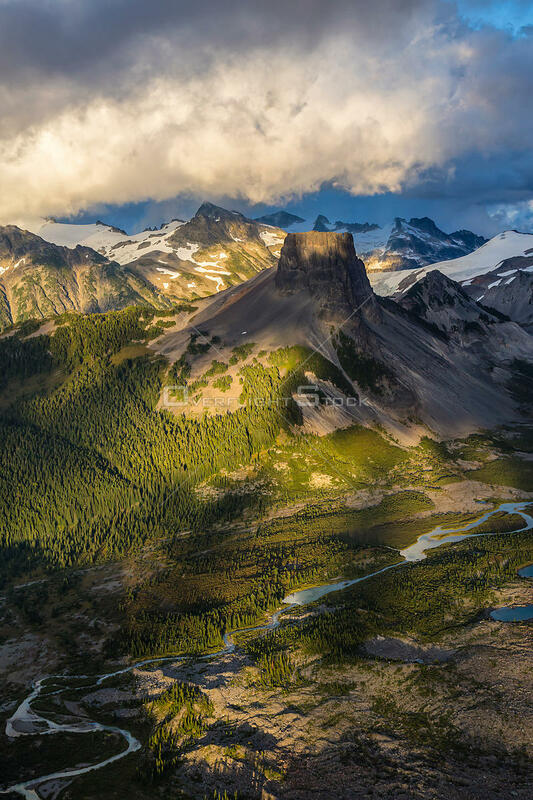 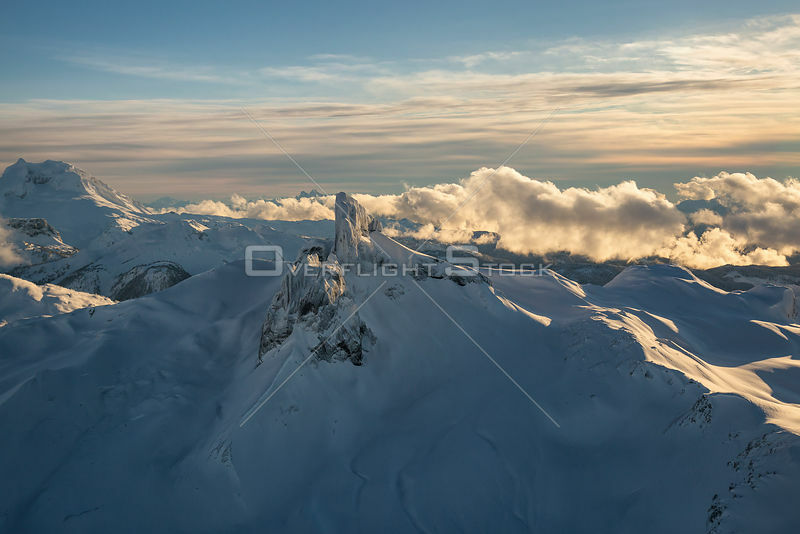 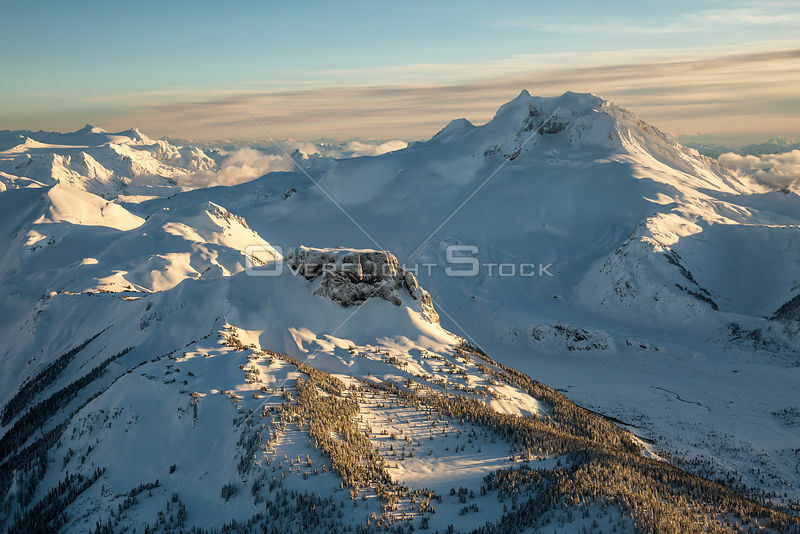 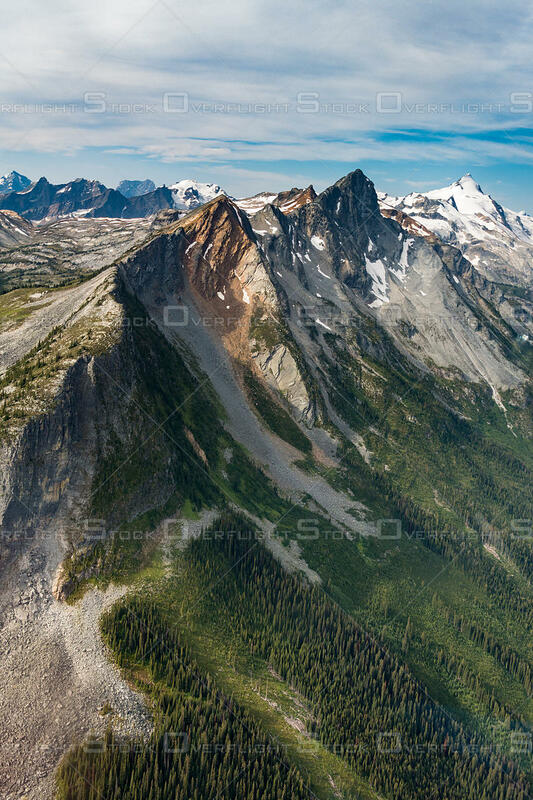 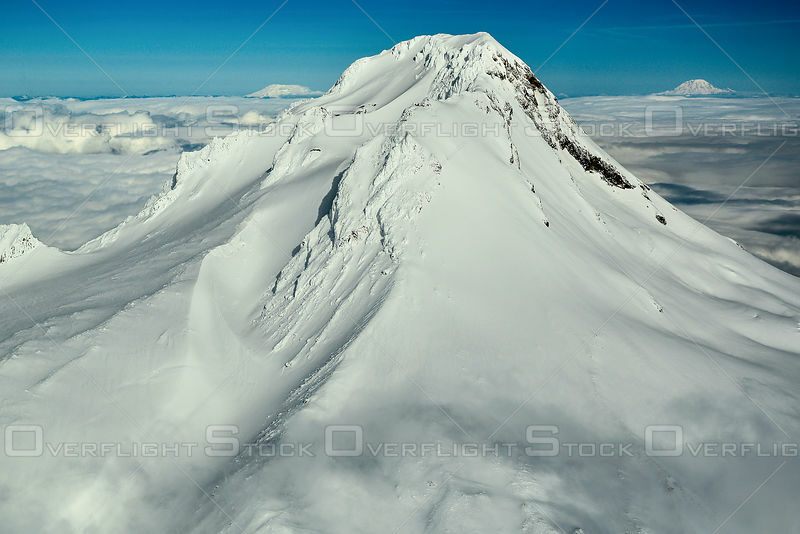 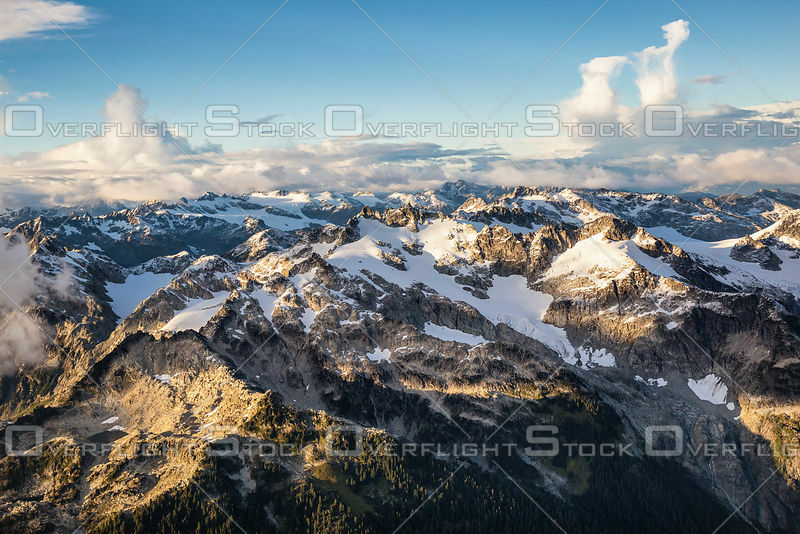 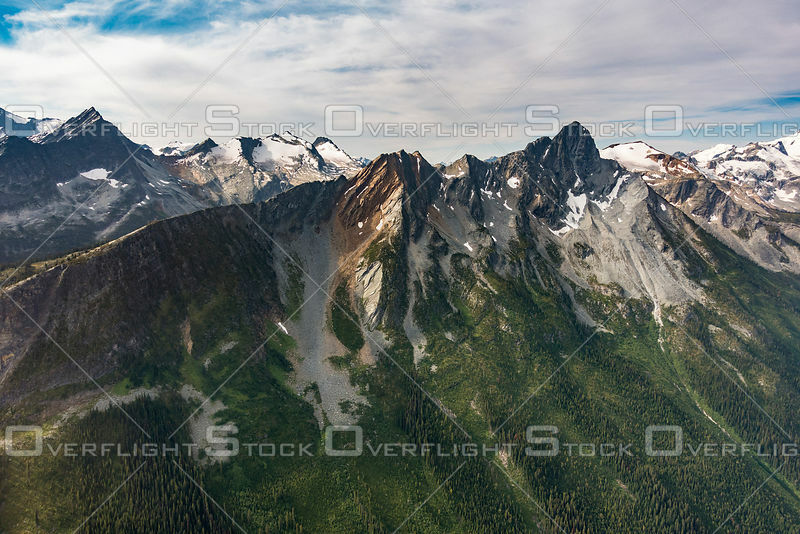 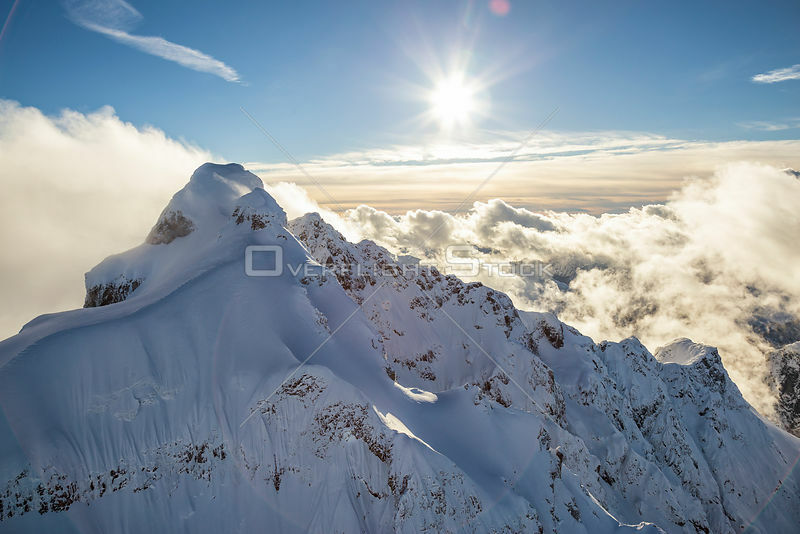 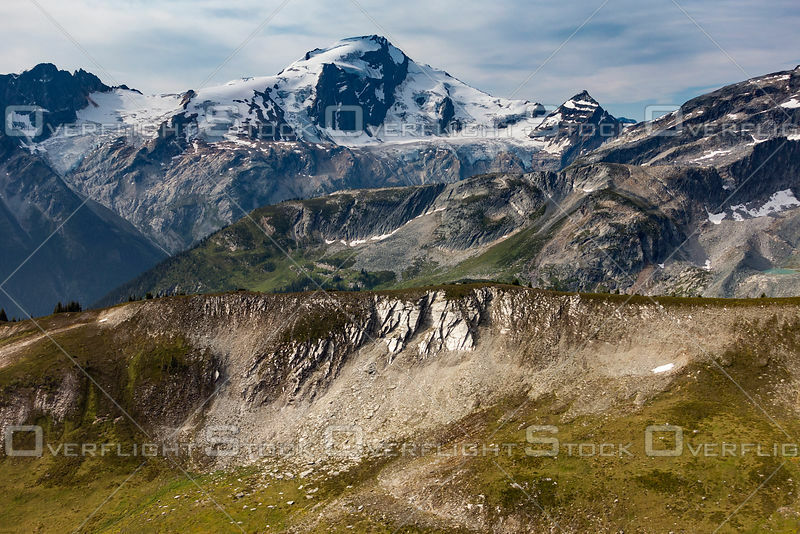 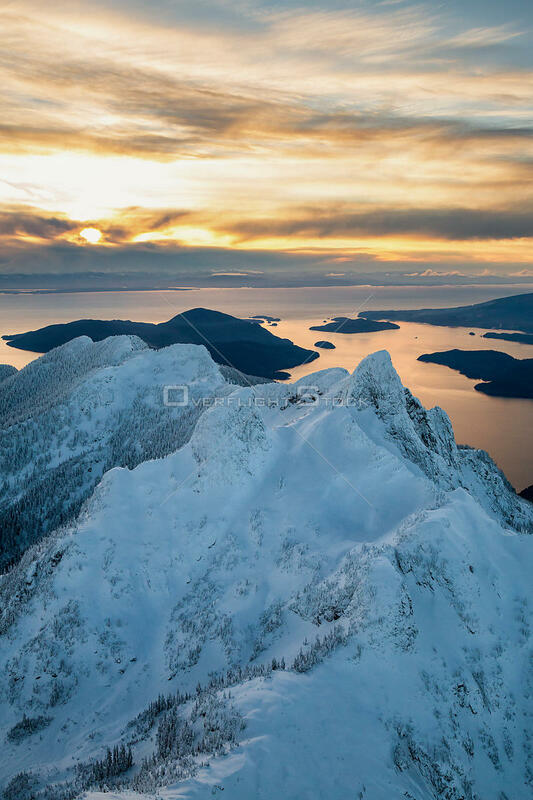 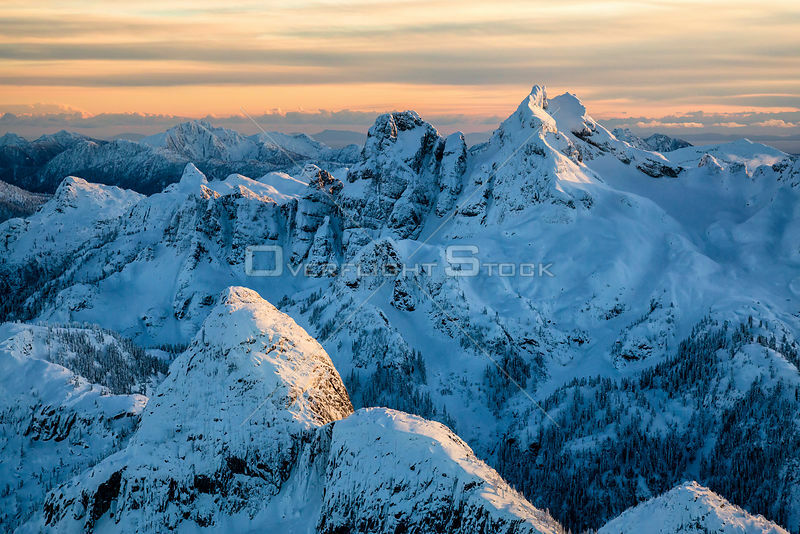 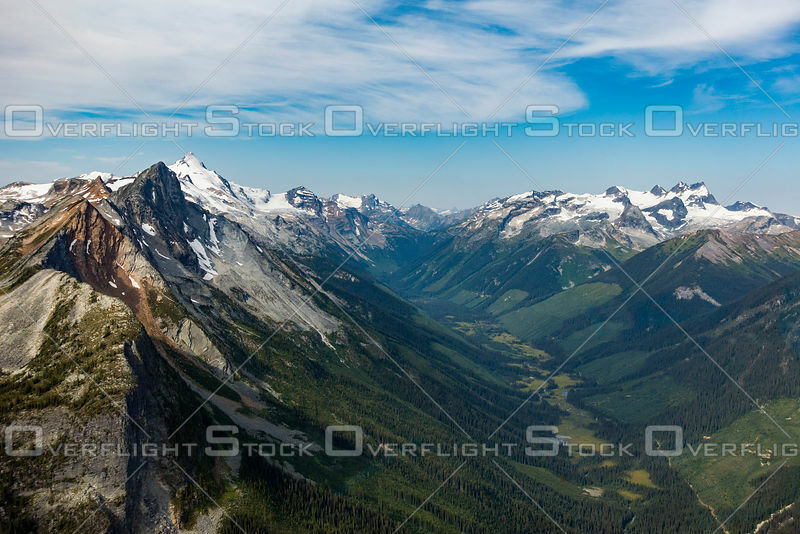 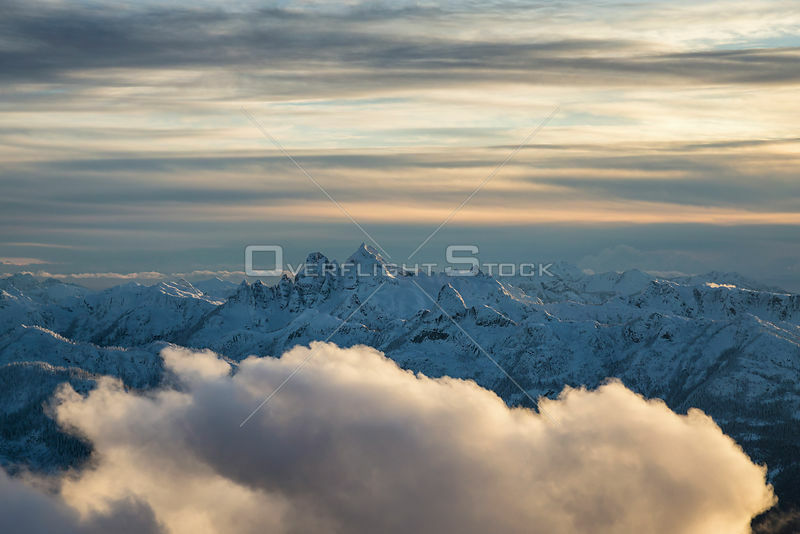 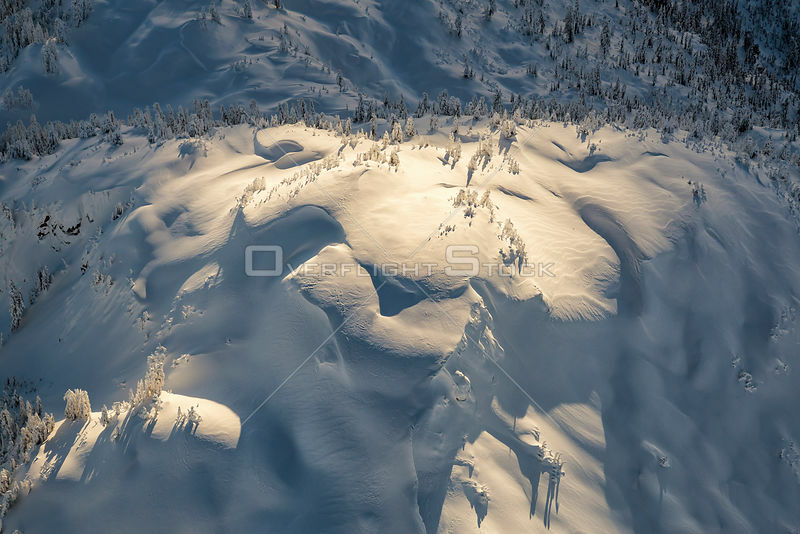 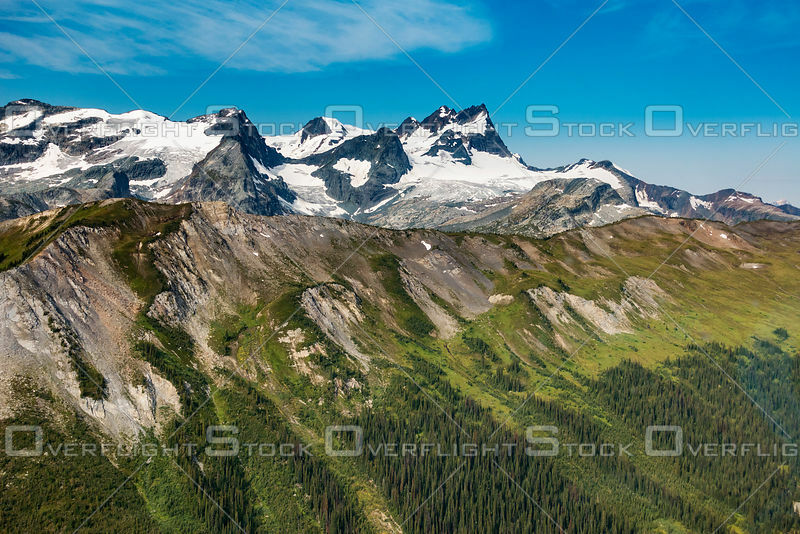 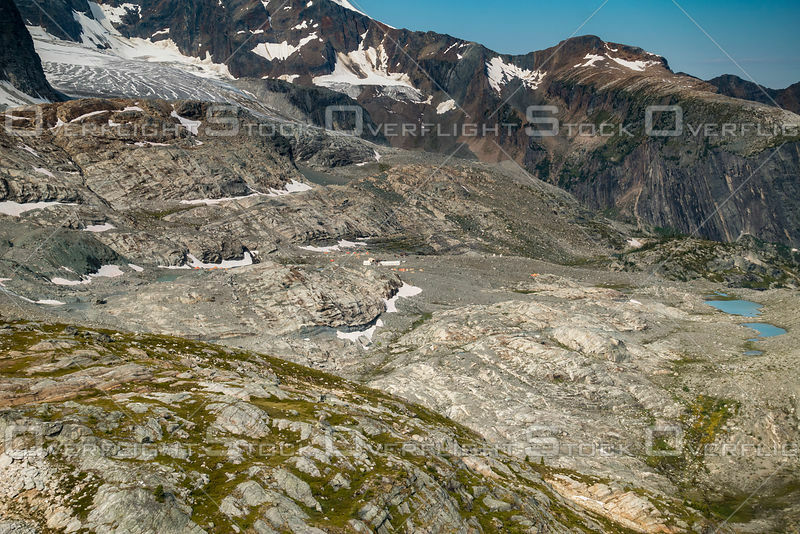 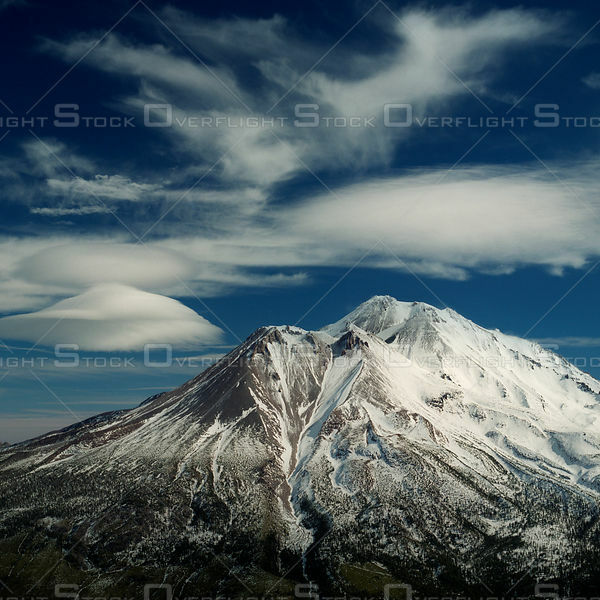 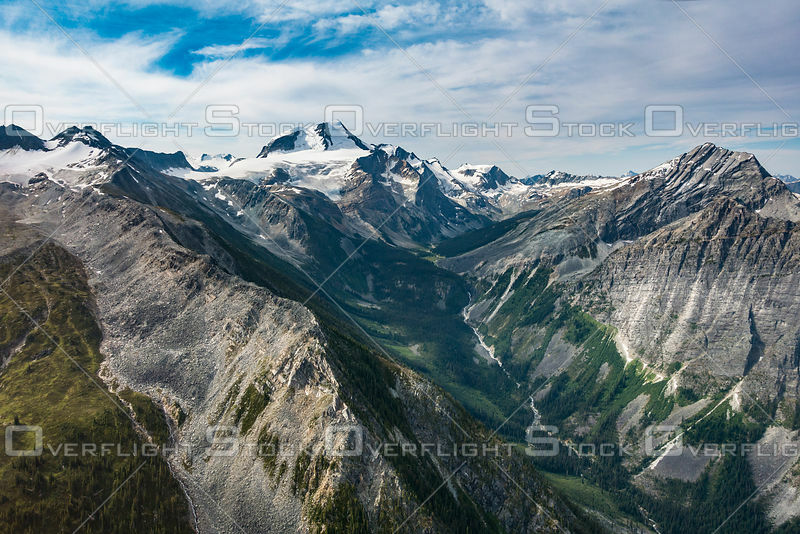 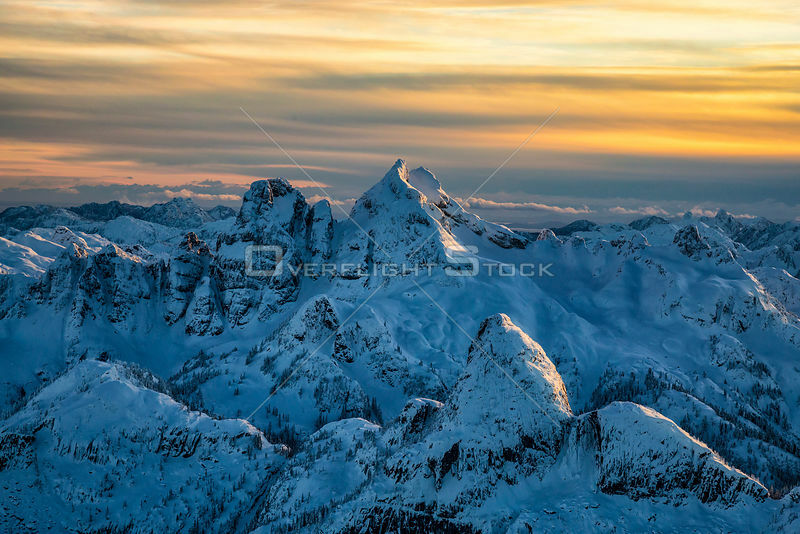 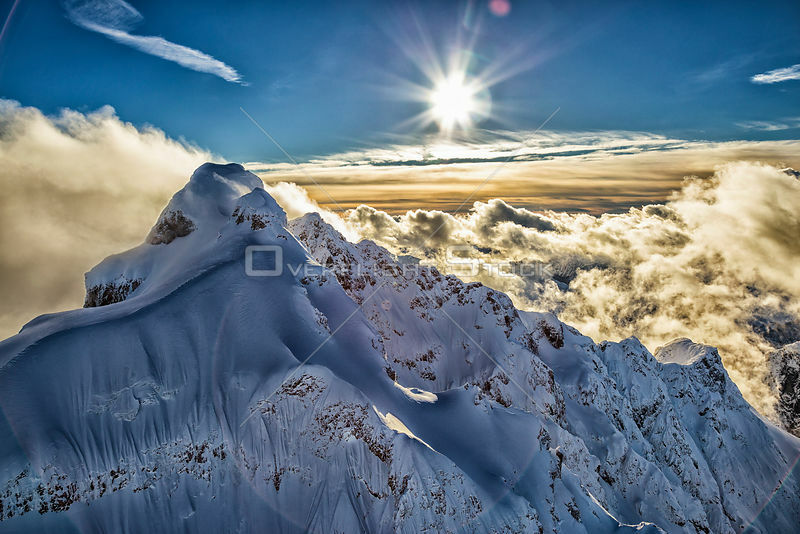 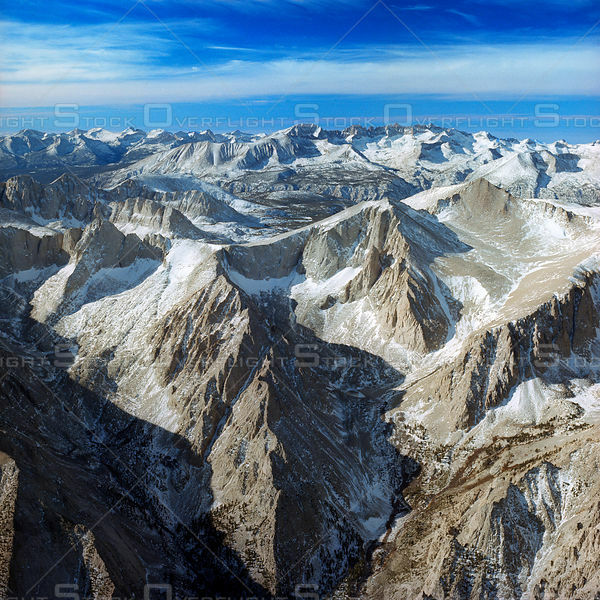 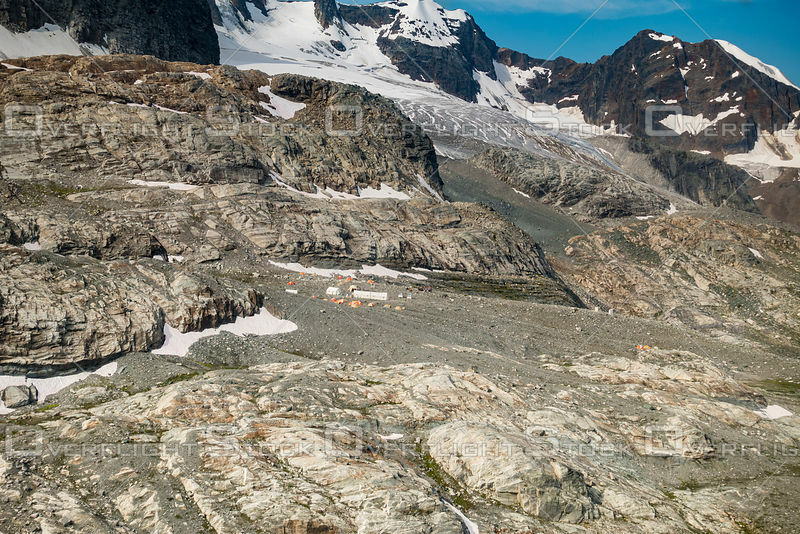 Aerial view of Tantalus Range near Squamish, BC, Canada. 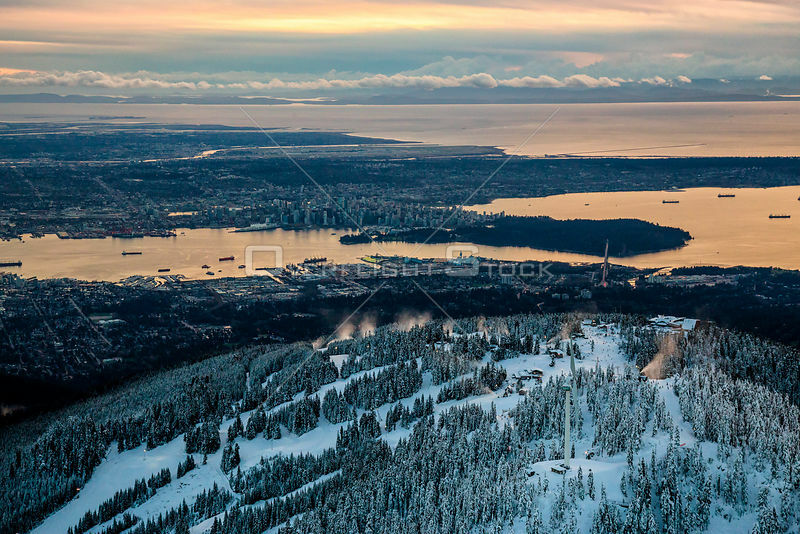 Grouse Mountain with Vancouver Downtown in the Background. 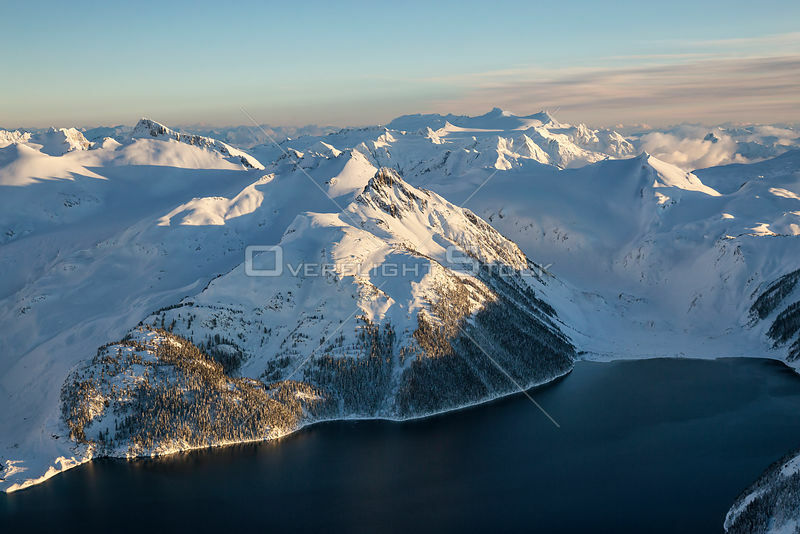 Beautiful Garibaldi Lake in Whistler British Columbia, Canada. 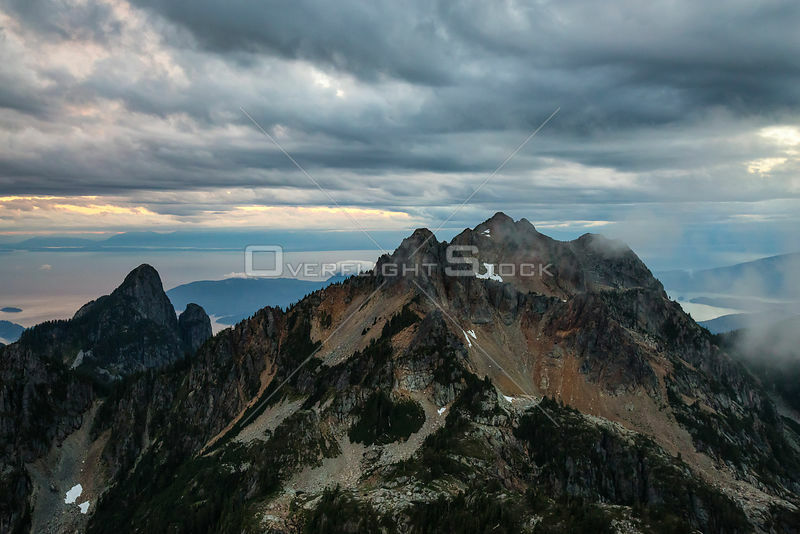 British Columbia Coastal Mountains near Squamish. 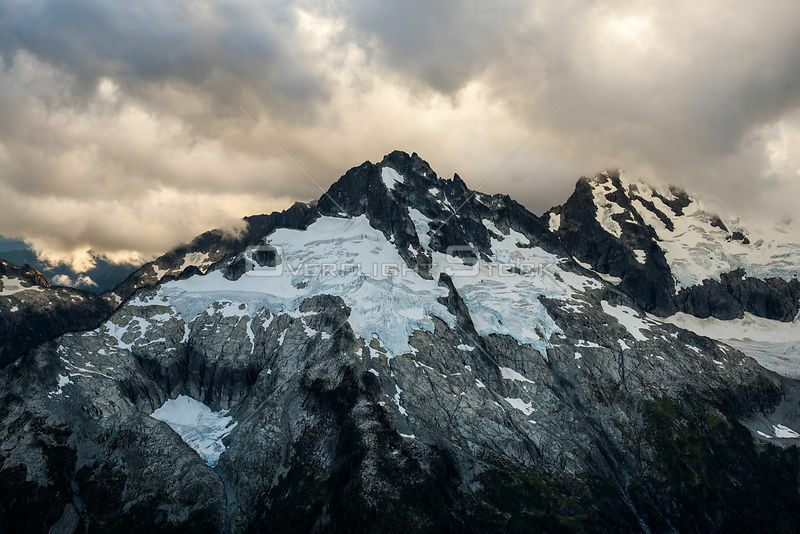 Taken during a cloudy evening.